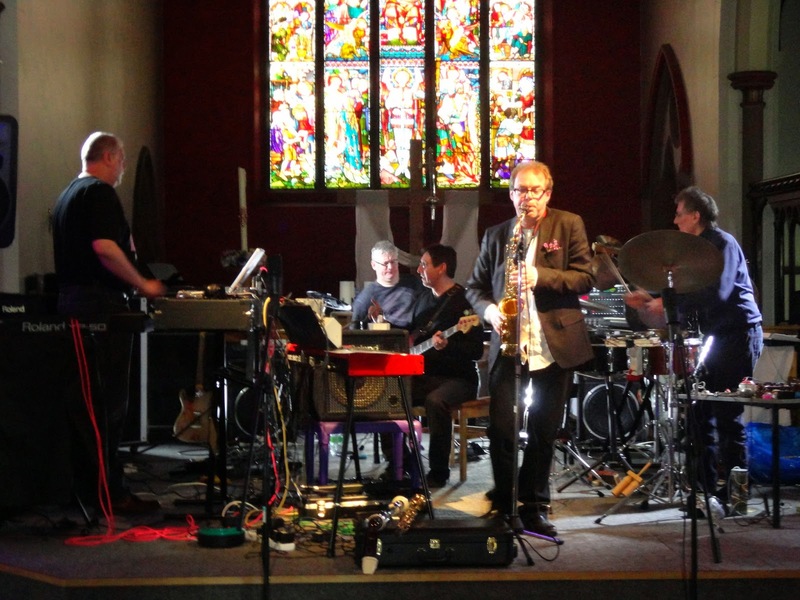 Sheffield-based improvising group Orchestra of the Upper Atmosphere are set to release a new double CD through Martin Archer's Discus label. The group's first album garnered many positive reviews not only from the UK but internationally and the new double album is sure to make an impact yet again. A sample of the new material can be found on the Discus website, where the album can also be pre-ordered.